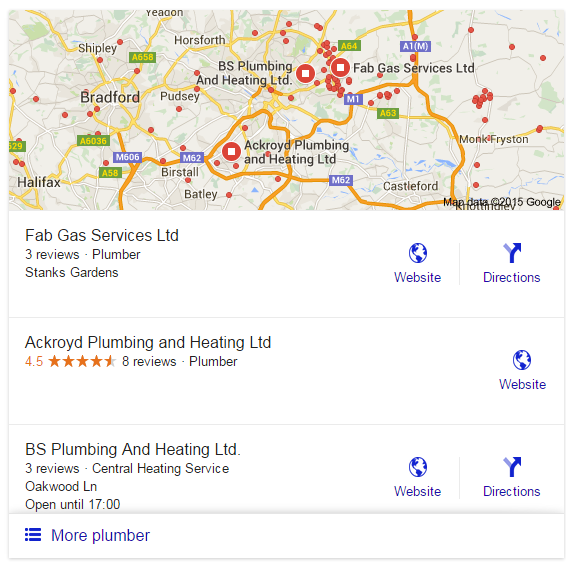 How Will Google's Local Update Affect Your Search Results? Google has changed the way it ranks local businesses forever. 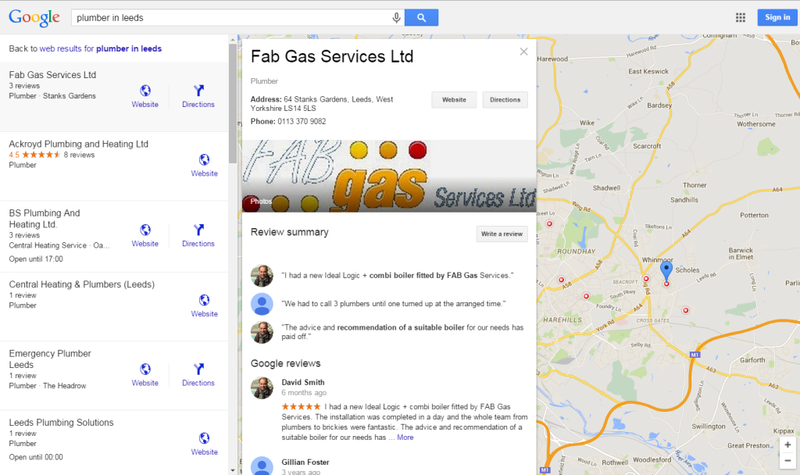 Since August 6th, Google has updated the interface of how local business are displayed. It has reduced the number of businesses displayed from their original ‘7 Pack’ to ‘3 Pack’ across all sites worldwide. This is because it was designed to display better on a mobile device but it has resulted in fewer listings so fewer visible companies for the search query. Businesses now face a scramble to feature on the first page of local businesses to get the most exposure and most traffic to their website. What insights can we see from this? Google is now wanting you to divulge into a two-step click process. The second layer features a new information interface. It contains all the business information such as full address, phone number, direct link to the website, reviews and web results. Previous to this, it featured all of the information such as the full address, phone number and Google+ page of the business in the ‘7 Pack’ on the SERP. Google has commented saying ‘We are constantly exploring the best way to bring a better search experience to our users,’ so it’s obviously done to improve the user experience. However by adding an extra layer for users to navigate, we will have to wait and see how users respond to this. It is clear that Google are trying to push companies to be more customer-centric and focus more on UX rather than keywords and links. So it is important businesses focus on this to rank well in Google. With the inevitable increase in competition that this change is going to cause for the top 3 positions, local businesses will have to maintain a good long-term SEO strategy that is in line with the Panda Update to avoid being displaced by competitors. Ultimately, this update may cause fewer website visits from customers to those businesses that feature in 4th place and below and an increase in website visits for those in the 1st, 2nd and 3rd positions. Ascensor can provide a website and marketing services that focus on UX and are Google-friendly. Contact us today. What Is The Google Possum Algorithm Update?